How Can I Be Social in a Political Powder Keg? The time for you to decide how you’ll navigate the social-political waters out there is now, if not already long past. Go Live on Facebook Live You’re hearing everywhere that Facebook Live is “the thing you have to do for your digital marketing.” How can you get started? Through Really Social Training, that’s how! Thursday, September 15, 2016 2:00-4:00 pm MT Colorado Free University This dynamic course will teach you how to: Prepare for your first Facebook Live broadcast; Set up and “go live” on Facebook; Brainstorm content to share on Facebook Live; Create a quality livestream video; Interact with live viewers’ comments; And more! Go Live on Blab Blab is an effective video-conferencing tool bringing social engagement into a livestreaming platform. If you haven’t yet heard about it or used it, let’s change that through Really Social Training! Thursday, July 21, 2016 6:30-8:30 pm MT Colorado Free University [button url=https://www.freeuregistration.com/CourseStatus.awp?&course=3729B type=none icon=none000 size=14 bgcolor=#ADF26D bordercolor=#FFFFFF color=#FFFFFF hovercolor=#4AC0C9 borderstyle=less_round align=none css=none000 color=#FFFFFF target=_blank]Register Today[/button] This dynamic course will teach you how to: Prepare for your first live Blab broadcast; Set up and “go live” on Blab; Brainstorm content to share or host on Blab; Create a quality livestream video (solo or with guests); Interact with live viewers’ comments as well as your guest broadcasters; And more! What’s Happening in Social Media? 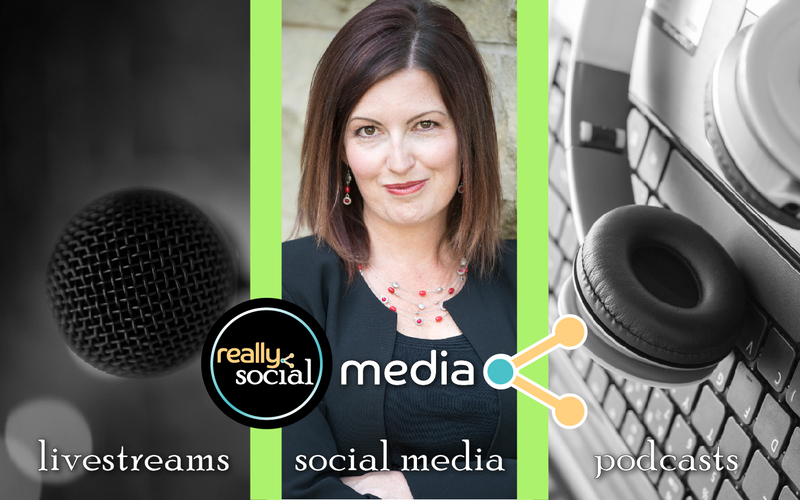 Which social media should I use in 2016?